The list of officially licensed FIFA 19 stadiums has just got noticeably longer, following a recent announcement. 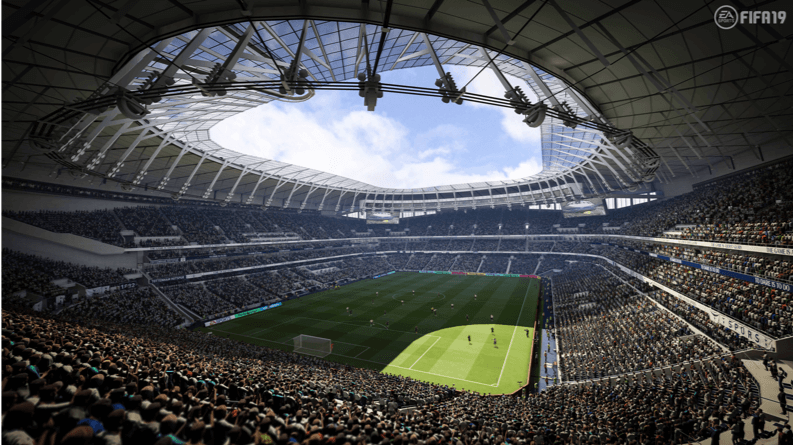 A raft of famous stadiums from England, Germany, and Spain are amongst the latest to be confirmed for EA’s footballing juggernaut, including Tottenham Hotspur’s new home ground. 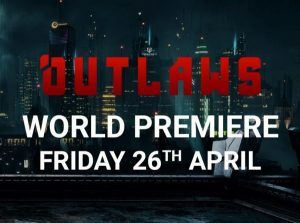 Despite the fact that its real-world equivalent won’t actually be open to the public for a good few weeks (if not months). Molineux, home of Wolverhampton Wanderers, is the next big name to appear in FIFA’s expanding roster of iconic grounds. Prompting a rather amusing reaction from the club’s official Twitter account. With the Cardiff City Stadium and Fulham’s charming Craven Cottage rounding out the inclusions from the English Premier League. 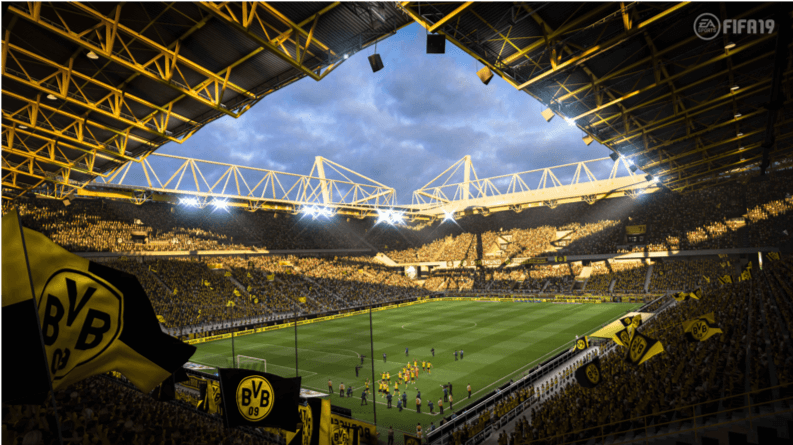 Borussia Dortmund’s Signal Iduna Park (better known as the Westfalenstadion), arrayed in its iconic yellow and black, is the sole representative of the Bundesliga. While the Spanish contingent is bolstered by three new additions. The first comes in the form of Sevilla’s Ramon Sanchez Pizjuan Stadium; the second, Athletic Bilbao’s San Mames Stadium; and the third, Villarreal’s Estadio de la Ceramica. As always, each and every one of the new grounds featured in FIFA 19 will be playable in Kick-Off, Career Mode, and Ultimate Team. In other FIFA related news, EA has recently found itself in hot water with authorities in Belgium over its refusal to remove the FIFA equivalent of loot boxes from its current and upcoming games. This is despite the fact that the company has been threatened with legal action if it doesn’t comply. 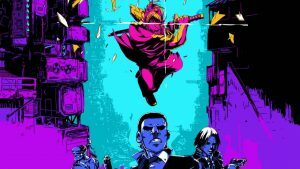 And other notable titles, such as Overwatch, have been amended in order to adhere to Belgian’s stringent anti-gambling legislation.